Got questions about Apple's upcoming Mac operating system? We have answers. Apple decide to change the name in order to fit with the names of iOS, watchOS, and tvOS. So no more Roman numerals (or that annoying person who insists on calling it “OS eks”). More trivia: Sierra refers to a mountain range in central and eastern California. It’s also called Sierra Nevada, since a small part of the range lies in the state of Nevada. Lake Tahoe, a popular snow-sport location in the winter and a frequently-visited lake in the summer, is located in the Sierra. Yosemite National Park (which is home to El Capitan) is also there. Mount Whitney, the highest peak in the contiguous United States, is in the Sierra. The final version will be available in the fall. 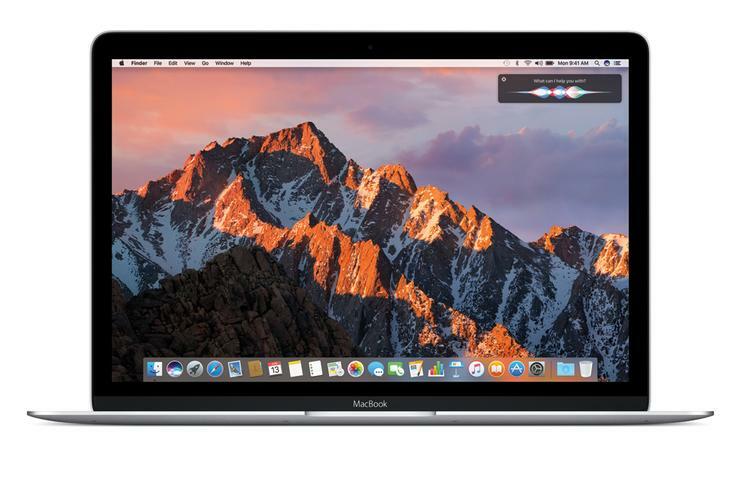 Apple released OS X 10.11 El Capitan on September 30, 2015, so if you use that as a guideline, the release date will probably be in late September or early October. Can I try a beta before the final is released? You can by joining the Apple Beta Software Program. The public beta will be released in July, and you have to sign up to get it. Remember, it’s beta software, so there will be bugs and interface issues. Be sure to back up your data before installing the beta. And use the Feedback Assistant app to report any issues you encounter. You’ll help make a better final version. 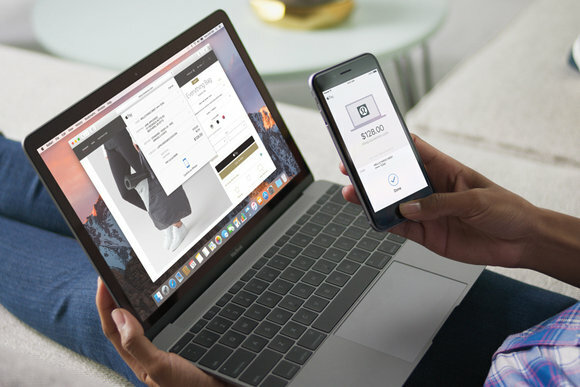 Apple Pay on the Mac is coming with macOS Sierra. 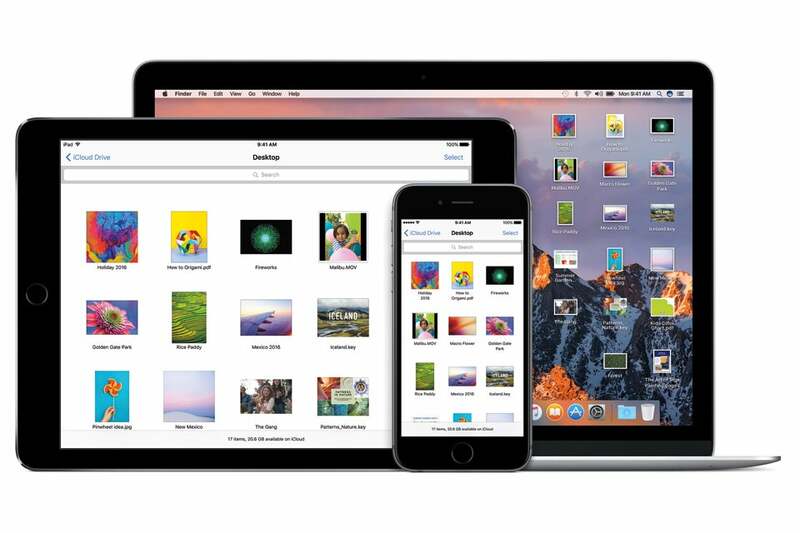 Photos for Mac gets news features, too. A new Memories tab automatically creates slideshows based on events, places, or people. There’s also support for extension for Photos that will allow for editing of Live Photos. When you make an edit, it will apply to the whole Live Photo, not just the one sequence you edited. Have any other questions we haven’t answered? Let us know in the comments below; we’ll be updating this guide as more information is released.